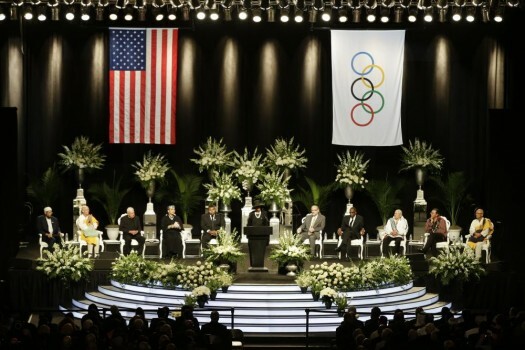 Muhammad Ali's wife Lonnie Ali speaks during his memorial service in Louisville. 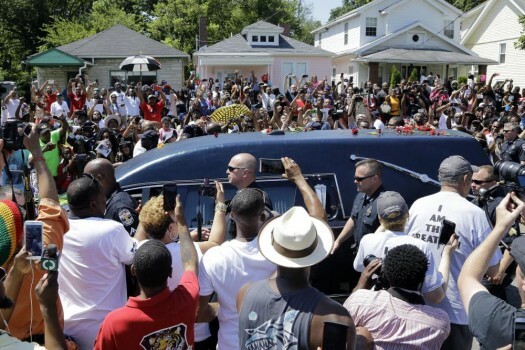 The hearse carrying the body of Muhammad Ali passes in front of his boyhood home during his funeral procession, in Louisville. 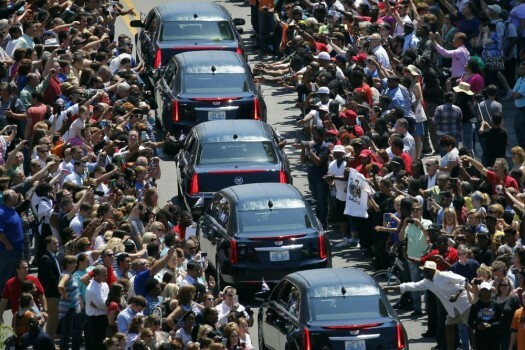 Muhammad Ali's funeral procession passes as onlookers line the street in Louisville, Kentucky. 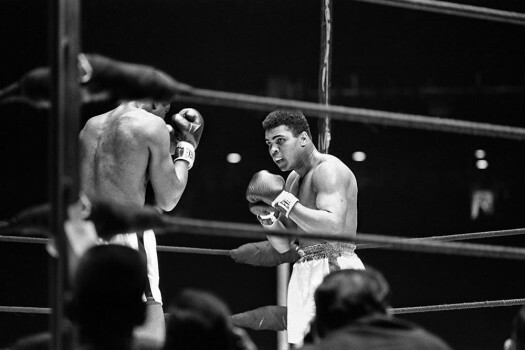 Muhammad Ali 'is' special as I hate to say he 'was', says the little maestro. 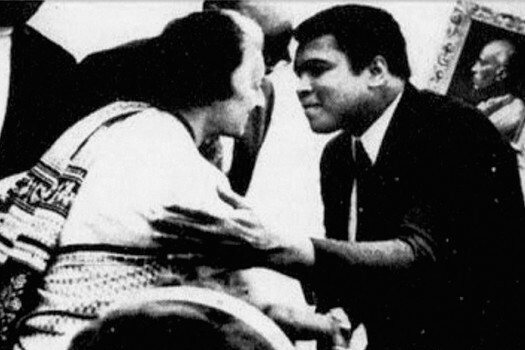 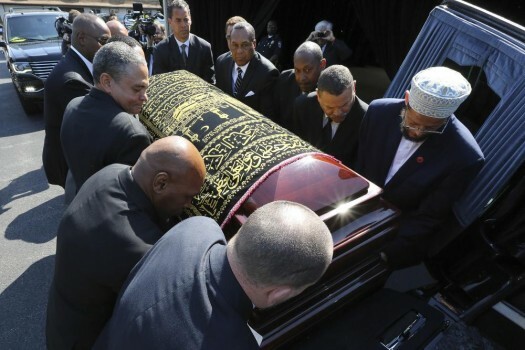 Meeting Muhammad Ali and visiting hometown offers a rare glimpse into the legend who fought his biggest battles outside the ring.